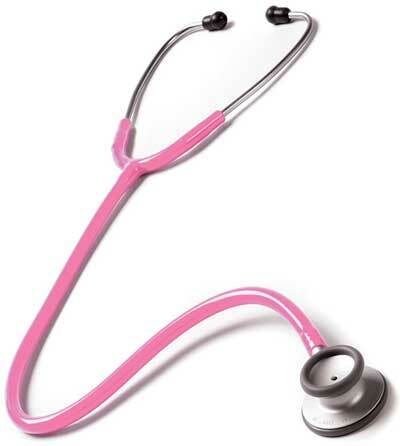 The Clinical I?? 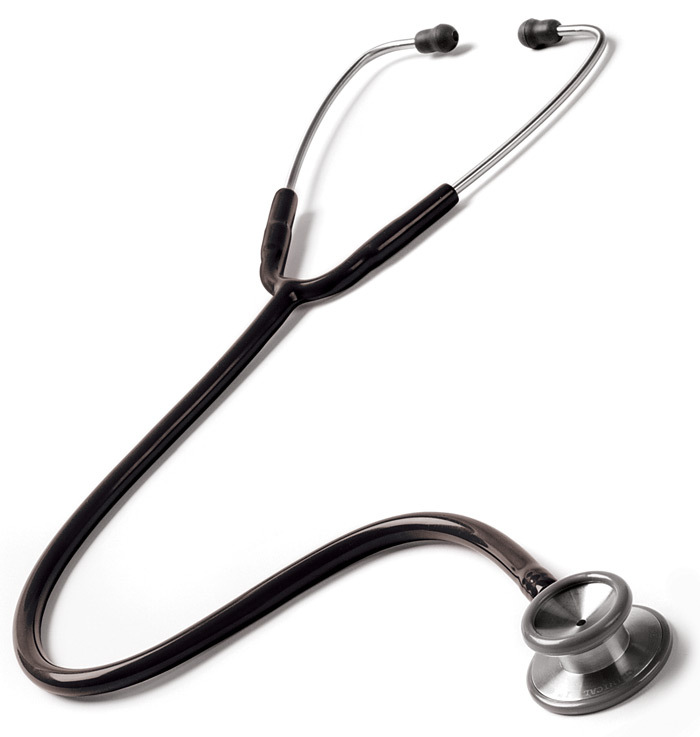 is a classic dual head stethoscope that is acoustically and aesthetically enhanced by its all stainless steel construction. 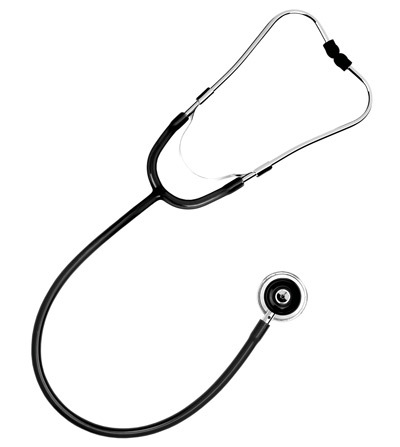 A fiberglass diaphragm is utilized to optimally detect S1 and S2 heart sounds as well as Korotkoff sounds, while the bell side is optimally designed for assessing S3 and S4 heart sounds. The Clinical I?? 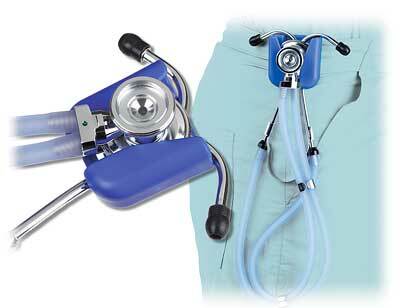 incorporates a snap-on diaphragm retaining ring and a non-chill bell ring which contributes to the ease of use and maintenance, while enhancing patient comfort. 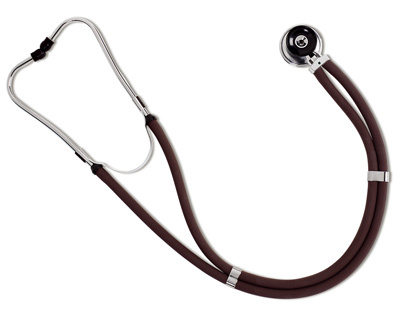 This stethoscope is both comfortable and stylish, coming in a wide variety of colors to express your style and be your favorite medical tool! 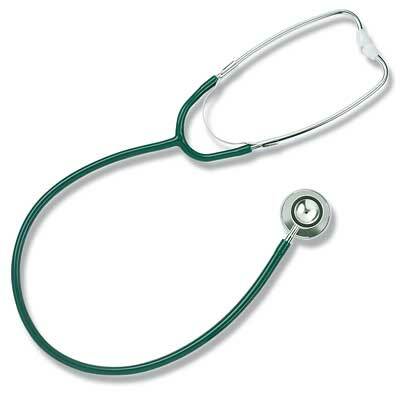 Stethoscopes come with two sizes of soft eartips, replacement diaphragm and are approximately 31 inches and 5.8 ounces. 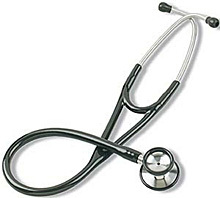 Please allow 1 week before Stethoscopes ship.